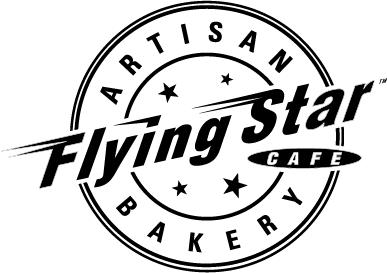 Give the gift of handcrafted, wholesome, and delicious food, beverages, and bakery. 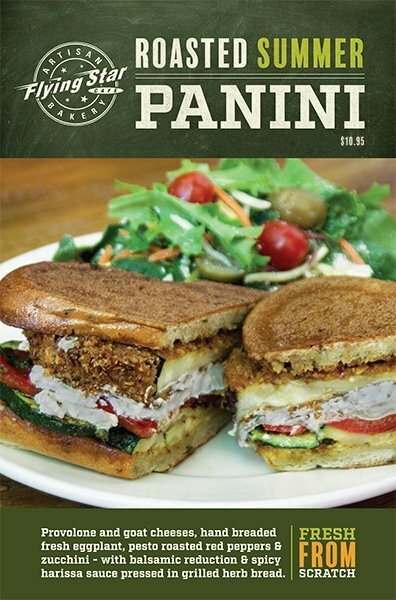 How else can you give the gift of FRESH, LOCAL, HANDMADE ? 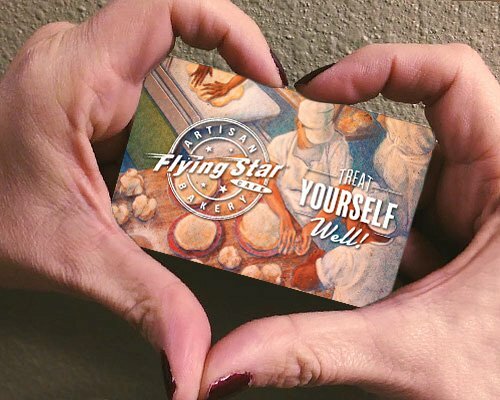 A Flying Star Gift Card is the gift of fine cuisine in a friendly scene, to eat what you desire or just hang out with your family and friends. Starting at just $5.00, it’s so easy!